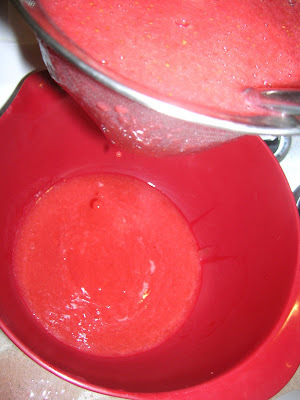 Well, we've finally depleted our supply of strawberries. 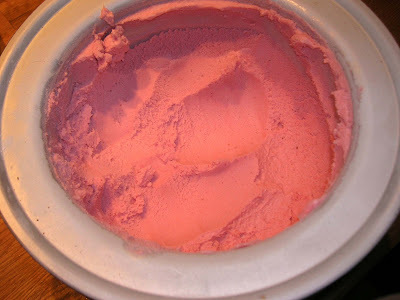 Last night, we indulged in homemade strawberry ice cream. 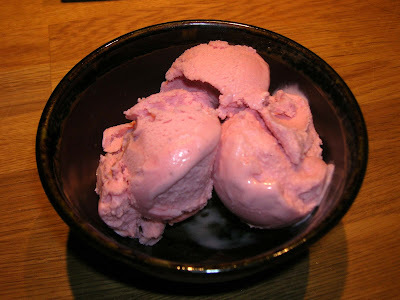 It was the first time I made ice cream from a custard base, and while it added a bit of time to the process, the finished product was worth it! 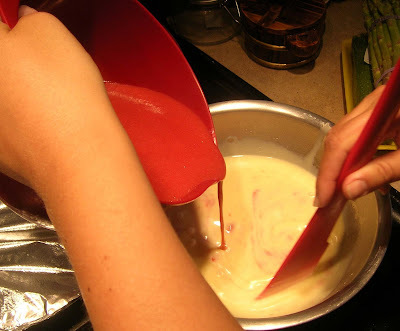 While custard is chilling, purée strawberries with remaining 1/4 cup sugar and lemon juice in a blender until smooth, then force through fine sieve (to remove seeds) into chilled custard. 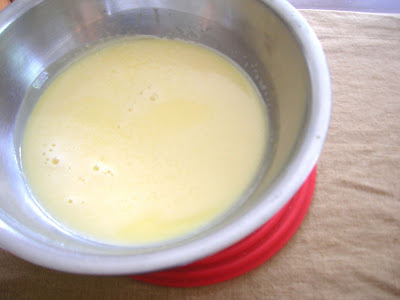 Stir purée into custard. Every girl loves a sale!